Light weight, ultra absorbent Bamboo Turkish Towels. Available in 5 different styles and many beautiful colours !!! 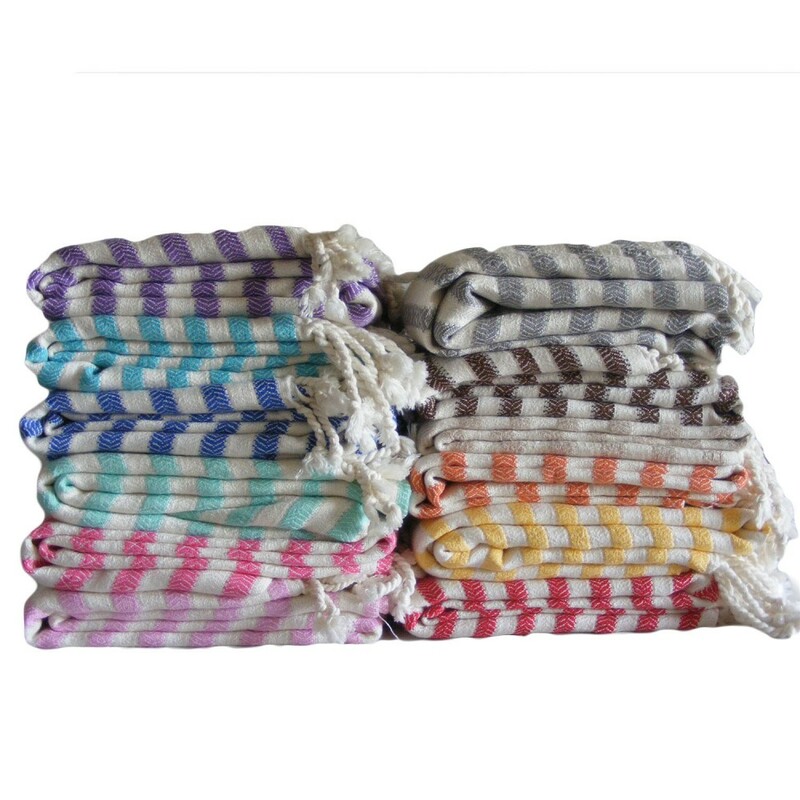 Turkish towels are becoming super popular due to their light weight and ultra absorbency. Fantastic for the beach, pool or take with you when you travel. So compact they’re also perfect for the gym. 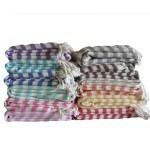 Delightfully soft our Turkish towels can also be used as a light weight throw to curl up with. 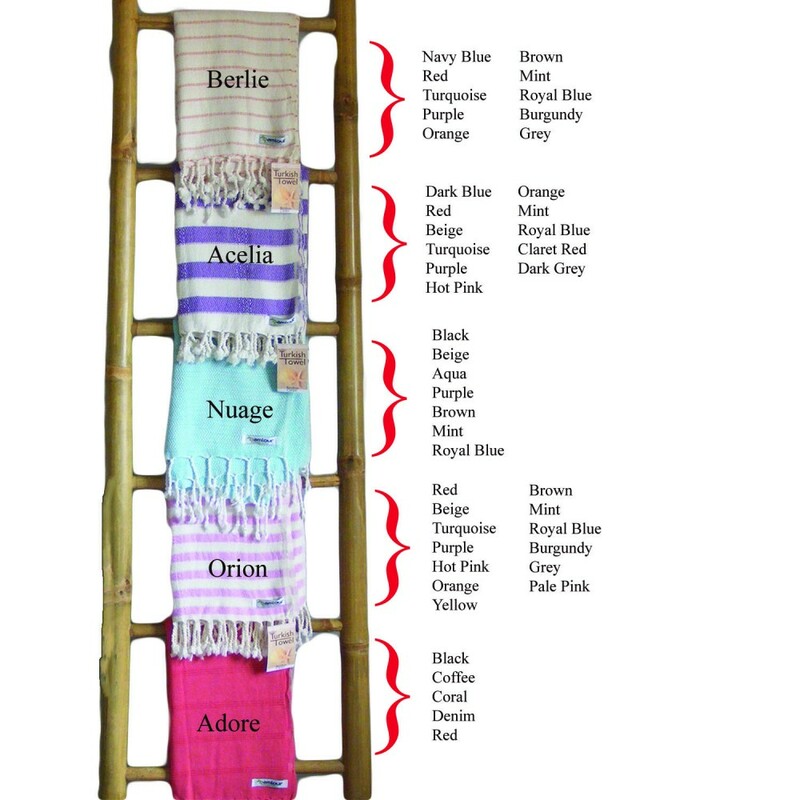 The Bamlour Turkish towels are super soft, long lasting, anti-static and Eco-Friendly. 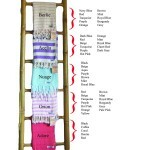 With our large range of styles and colours these towels make an ideal gift for the whole family. Why not team one up with our light weight wet hair wrap for that someone special. * Adding to the beauty of the age old practice of hand looming, some tiny imperfections exist. Wash before use. Cold machine wash or hand wash with like colours. Do not use bleach or fabric softeners. Line dry to avoid shrinkage. Iron on low setting.